Fully Automatic Chapati Making Machine Manufacturer & Supplier in India, Fully Automatic Chapati Making Machine in India. Our Fully Automatic Chapati Machine in India are widely appreciated owing to its high efficiency in preparing Chapati in a rapid manner, saving both time and labor. 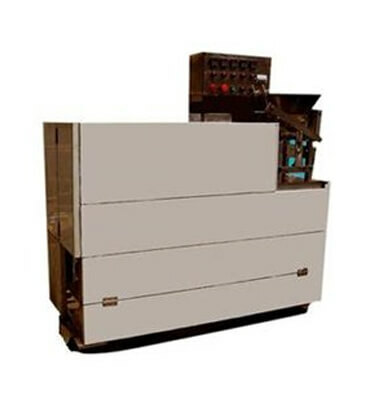 These machines are durable, corrosion resistant, & dimensionally accurate and are offered in customized .